What is witchcraft? Who was the first witch? 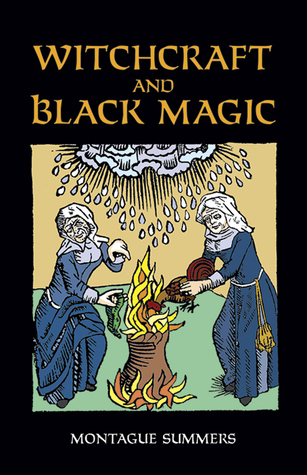 How does one become a practitioner of the “black arts?” These and many other questions are fully answered in this fascinating, expertly written historical overview of witchcraft and black magic. The work of noted English historian, essayist, critic, and biographer Montague Summers (1880 – 1948), one of the world’s foremost authorities on the occult, the book draws on a wealth of diverse sources — from the Bible and literary classics to personal memoirs, correspondence, and court records — to explore the mysteries of sorcery and demonology.